Experience Japanese calligraphy at this long-established calligraphy school, which is celebrating 100 years of its foundation in 2018. Same-day bookings okay! Dressing 50,000 customers annually! 800 kimonos! 4-min from Senso-ji Temple! Offering at one of the best prices in Asakusa with all three items included! 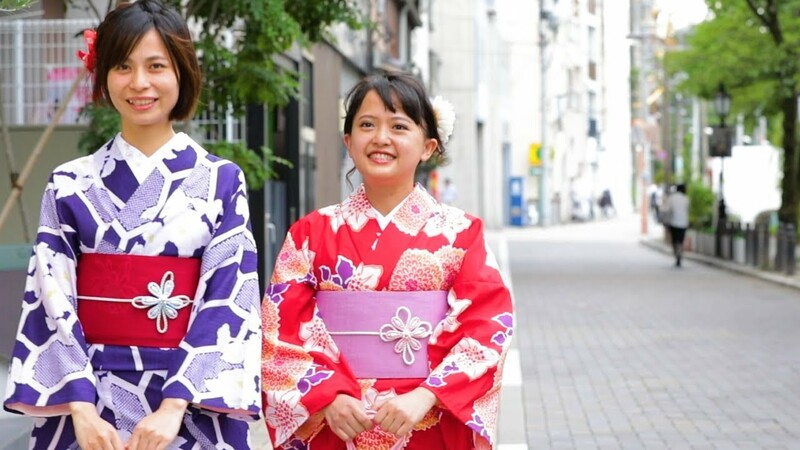 90 years of experience makes the difference for authentic Kimono and dresses.